This scam targets the communication application, Whatsapp, specifically and can result in the hack of the Whatsapp account. The Telecommunications Regulatory Authority (TRA) of the UAE posted a warning video on Twitter on Saturday, advising users of the popular communication application to take caution of a new scam. Residents who fall trap to this new scam can get their accounts and applications hacked via a code verification message scam. 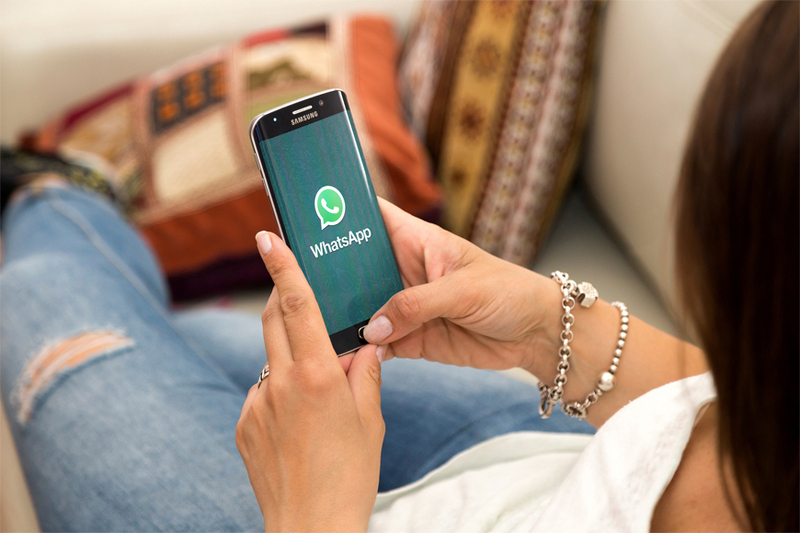 The TRA reported of the closeness of the fake message to that of the real Whatsapp verification message – this message is being sent to new users who are registering on the application. Once the user clicks on this message, it will enable a malicious link to validate the device and hack the account. RTA advised against clicking unknown links as they might be maliciously sent by hackers which can enable them to access your account, read your message history and even see your photos.